10k Run Essex, 10k Race Essex. The Fiducia Dedham Run. 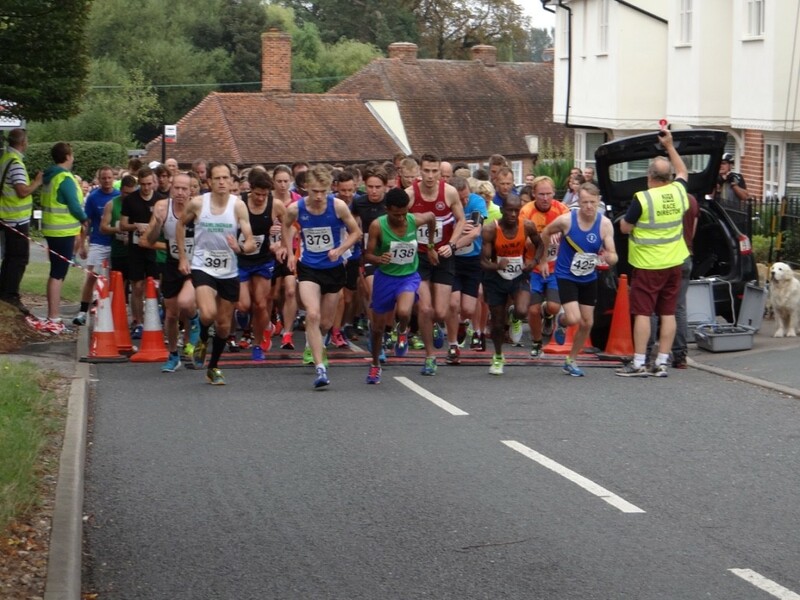 Familiarise yourself with the upcoming 10K Essex race. Our route map contains all the important key areas of the race and is available to download in a handy PDF format. Make sure you're on time with our online timetable, find out important information regarding the registration cut-off point and the race start and end times. Get to know some of the runners in this year's race, they've got all kinds of tips and tricks to help you stay motivated and on track! Fiducia Wealth Management is an independent, established multi award winning firm of fee based financial advisers providing a first class service and financial advice to private clients, business owners, family estates, charities, pension funds and trustees on all aspects of financial planning and investment management. Baker Chapman & Bussey is an Essex based firm of accountants focused on delivering results for our clients through first class tax and financial management. PMC Landscapes Ltd is a family run business which started in 2000 and has become one of the largest commercial landscaping and fencing contractors in the South East. Working alongside some of the largest National housebuilders in the UK and several County Councils, PMC Landscapes has rapidly gained a reputation for quality, consistency and reliability. For over 25 years the Dedham Run has been raising money for Dedham Primary School. Set in the heart of Constable Country the Dedham Run offers runners a challenging and beautiful course.